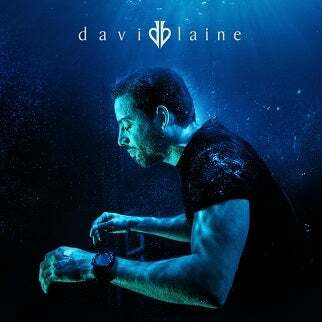 Having revolutionised modern magic and mesmerized audiences unlike any performer in history- magician, illusionist, and stunt artist, David Blaine will embark on his first-ever U.K. and Ireland tour announced today. Produced by Live Nation, Real or Magic will travel to Edinburgh, Dublin, Manchester, Birmingham, Bournemouth and London. Blaine’s one-man show brings his unique brand of entertainment, promising to be an unforgettable interactive experience that both shocks and amazes. An experiment in and of itself, his perfomance combines his world-famous sleight of hand with his death-defying endurance acts. No two shows will be exactly the same. Tickets go on sale at 9 a.m. on Friday, March 29th at LiveNation.co.uk and davidblaine.com.